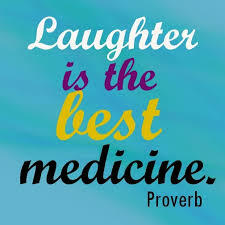 I have tried many drugs, treatments but i realize laughter and happiness works best. You also can give it a try. On this site, we will try as much as possible to give you medical quotes that works, encourage and that which can help you in terms of motivation even if you have health issues. Thanks for reading.